I am so excited to show you all these 20 Cricut Tips and Tricks perfect for Cricut newbies or old pro’s. These tips are sure to make you a better crafter, plus they’re so cool! 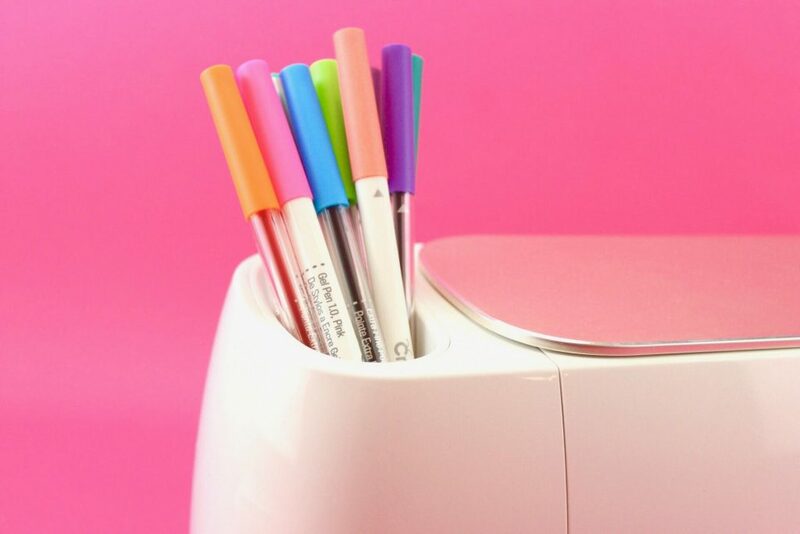 From how to clean your mats to Cricut pen alternatives, these Cricut hacks are perfect for you. 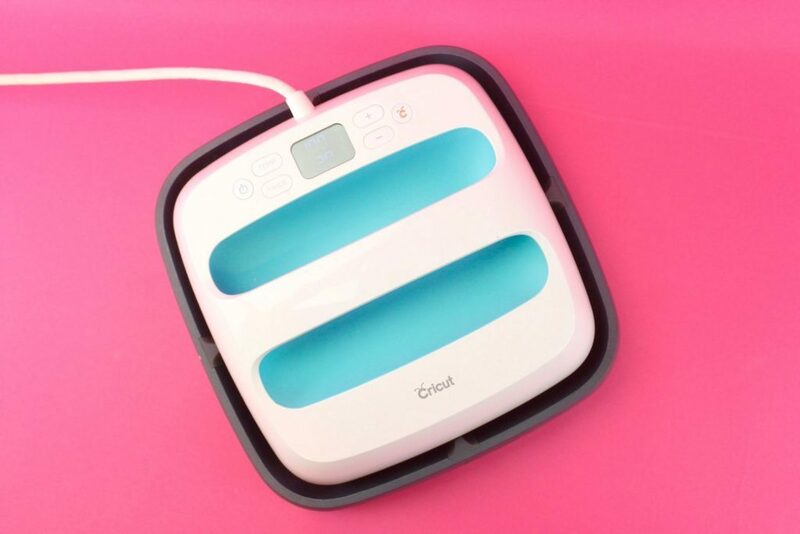 If you have an EasyPress, be sure to check out our post all about Cricut EasyPress Hacks too! I hope you enjoy all of these fun tips and tricks. Never throw away those covers that come on your new Cricut Cutting Mats! They are perfect to keep your mats clean and dust free between crafting. Tools and blades are different. Tools are helpful, blades are a must. You can’t Cricut properly with a dull blade. It’s so handy to have several extra blades sitting around. Much like the pens, we love our Cricut mats but they don’t grow on trees. You can buy new ones when yours get too dirty or nonsticky, or you could use this $1 cleaner to make them like new. Not only do you need all of the weeding tools, but things like self-healing mats and paper trimmers are handy to keep close by as well. 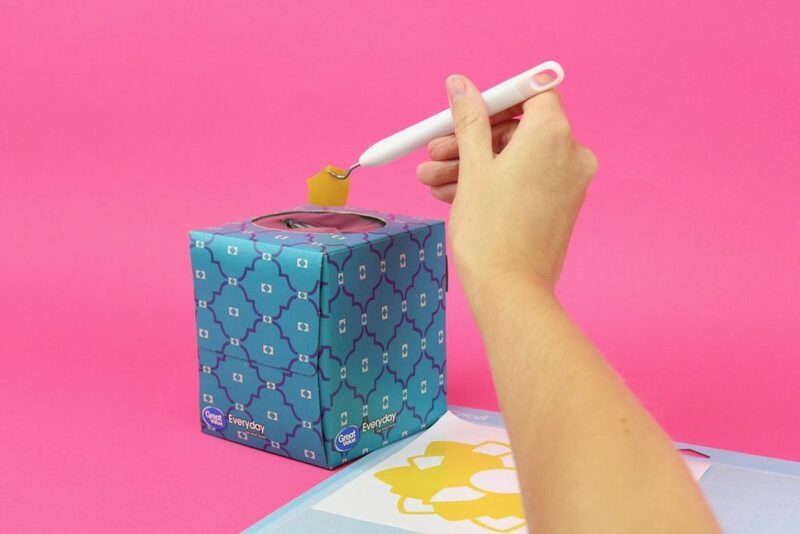 One Cricut tool that you have to have is the TrueControl Knife! It will change your crafting game. 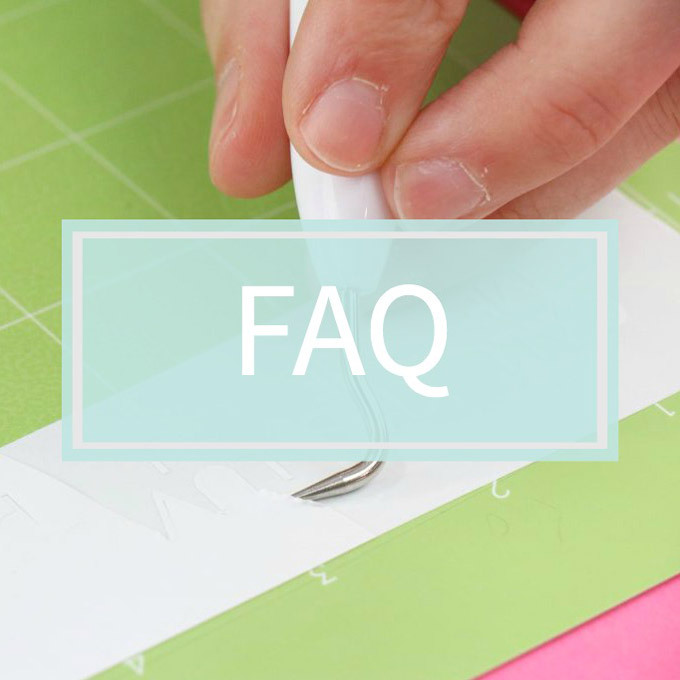 If you’re new to Cricut you may not know this, but you must always turn mirror on for any Iron-On material you’re working with. Iron-On has built-in transfer paper, which is why you also need to put the material transfer paper side down (or shiny side down) onto your mat. We found this product on Amazon that removes Iron-On from any fabric with no discoloration or residue. It’s called AlbaChem VLR Letter Removing Solvent. It looks like a scary industrial product, but it’s so cool to work with! If you want to craft a little faster, Fast Mode is a must. We use fast mode for almost every project we make and it’s a lifesaver. Not like the Cricut goes at turtle speed, but Fast Mode just speeds up the process. We love all of our Cricut projects, but if you’re using Cricut Pens like it’s going out of style maybe try a less expensive approach. I know the Sharpie pens work well in the Cricut. If you make a lot of Iron-On projects then you need to stop using your iron to adhere your HTV. There is newer and better technology nowadays that heats things way better and way more evenly than your household iron. 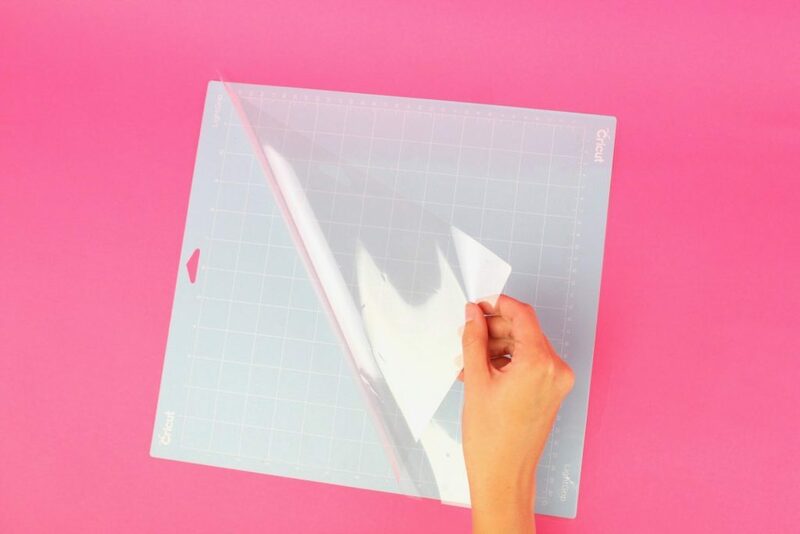 If you’ve ever made paper crafts and they’ve curled once you pulled your project off your cutting mat, then you need this hack! 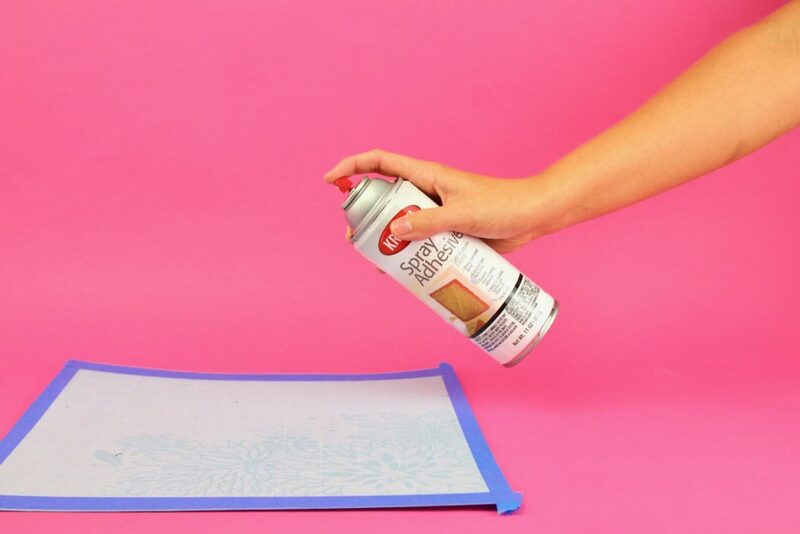 Flip your mat upside down and “go with gravity” peeling your mat up off of your project. You’ll see your paper is perfectly straight. We have a bunch of Cricut scraper tools all over the studio and sometimes we lose them all. When that happens I just reach in my pocket and use a credit card to smooth out my vinyl. You could also keep some old gift cards laying around. They come in handy! Vinyl doesn’t grow on trees, and it’s so important to keep the scrap pieces of vinyl from your projects. You would be surprised to see how many projects you can make using scraps. We keep all of ours in bins in the studio. Another fun tip while weeding is to do it on the mat. It keeps your design secure and allows you to weed easily. We never weed off the mat anymore. 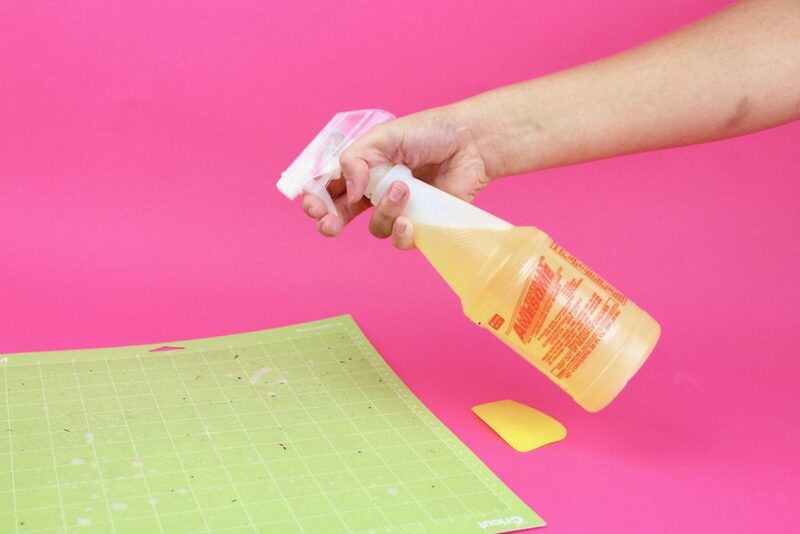 Spray adhesive is so handy to keep in any craft room. All we did to restick our Cricut mats was tape off the edges and lightly spray the mat. Once dry it should be good as new. Much like Fast Mode, more pressure is almost always super helpful. It makes weeding so much easier, especially for things like Glitter Iron-On. The only projects you shouldn’t use it with are things like light cardstock or Vellum. Any super intricate designs you’re wanting to cut should stay on standard pressure. 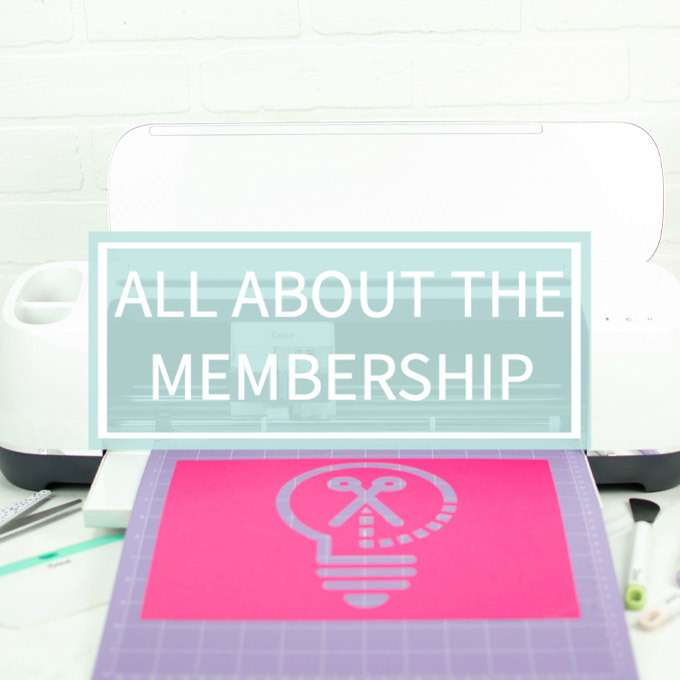 If you already invested in a die cutting machine like a Silhouette or a Cricut then you need to pour into that and get so much value from your machine. With Makers Gonna Learn, you get access to over 600 digital cut files for every occasion. New files are added every month and you get access to a facebook group, live streams, workshops, teaching videos, and so much more. 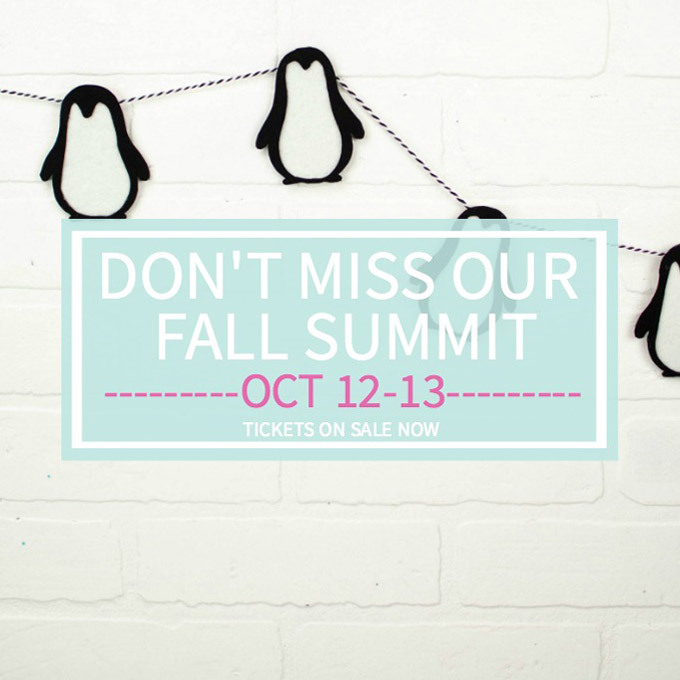 You even get a FREE commercial license so you can sell everything you make with your Membership! 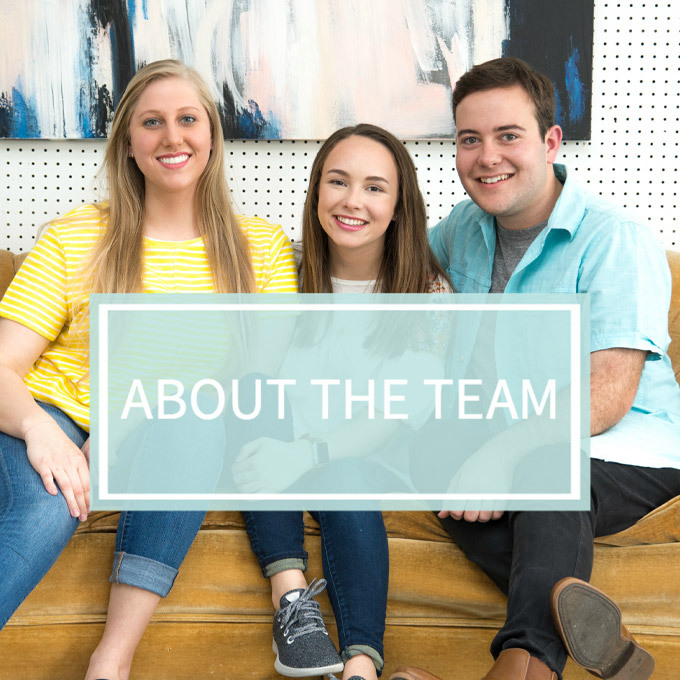 Join the amazing community and get inspired to create amazing things every day. I love this hack! Once you’ve emptied a tissue box, as you weed your projects simply drop your weeded pieces in the tissue box. It will keep your workspace clean and keep those vinyl pieces from sticking to you and everything else. 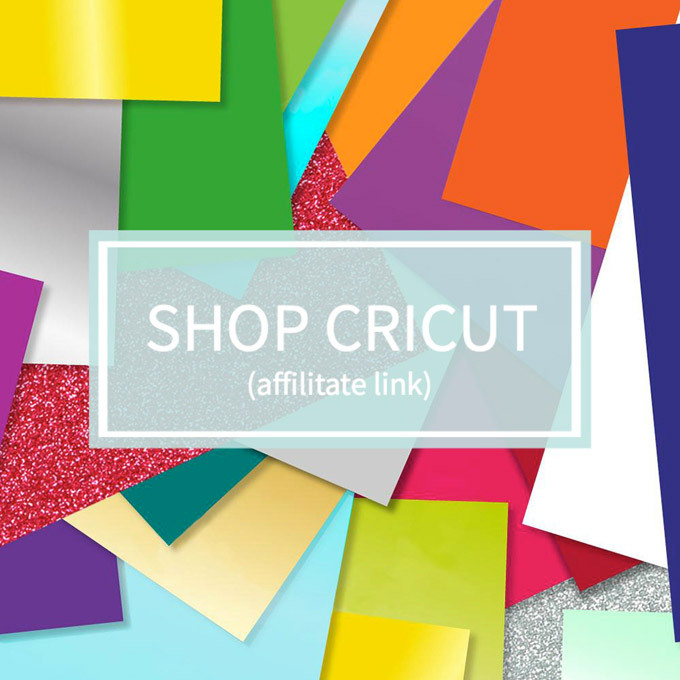 This new temperature guide on the Cricut site is so cool! It’s constantly changing so you’ll get the perfect adhesion every time. You simply enter in your Iron-On material and your base material and it gives you all the information to make your project successful. Oh boy, you need an EasyPress. It doesn’t matter which one. They’re all amazing. It will change your Iron-On game. Plus, the EasyPress mat compliments the EasyPress so much and really sets you up for a successful project every time. After you keep a scrap piece of vinyl, grab a sharpie and label it before you store it. You might know what that vinyl was when you stored it but a few months later there’s no telling if you’ll remember what it was. 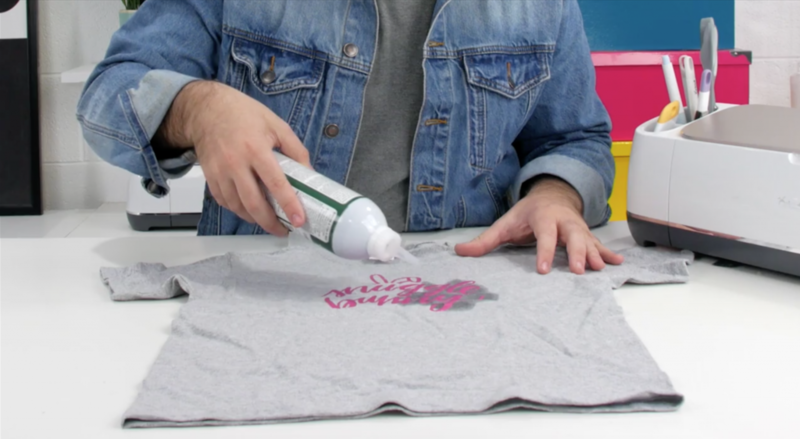 Let’s get real, a lot of different types of Iron-On look the same.